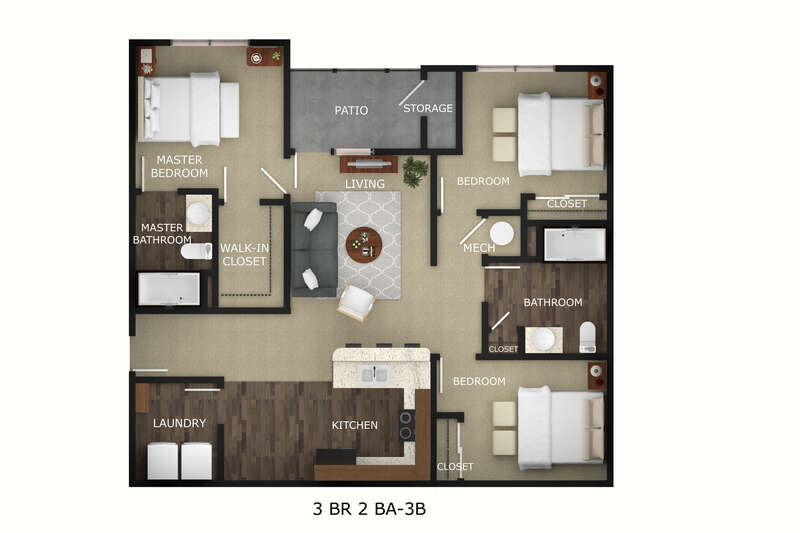 Reserve at Quebec is a beautiful, brand new, pet friendly community comprised of one, two and three bedroom garden style apartment homes. 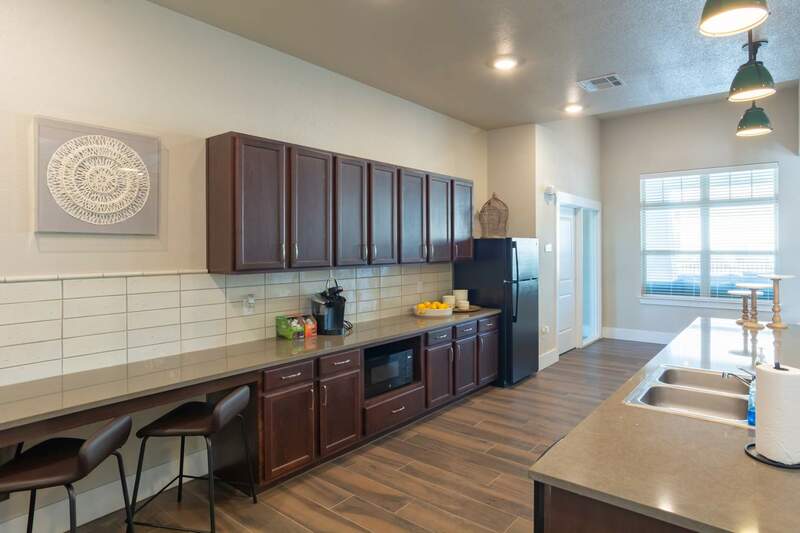 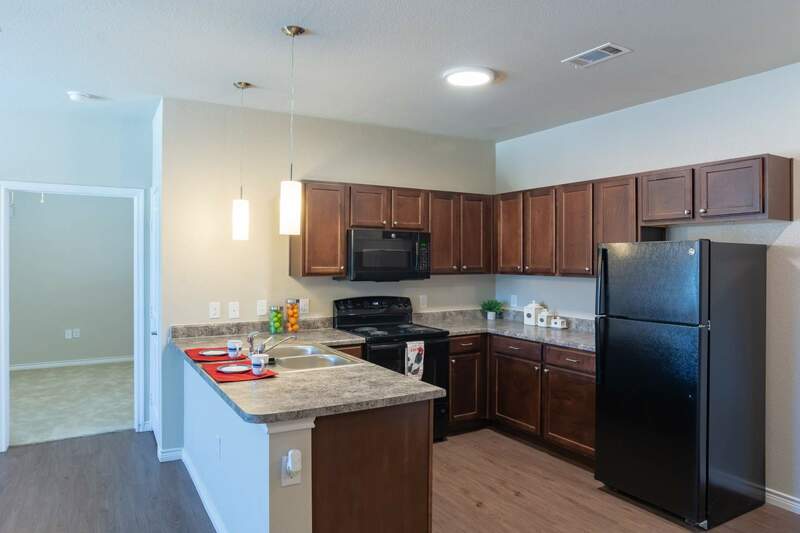 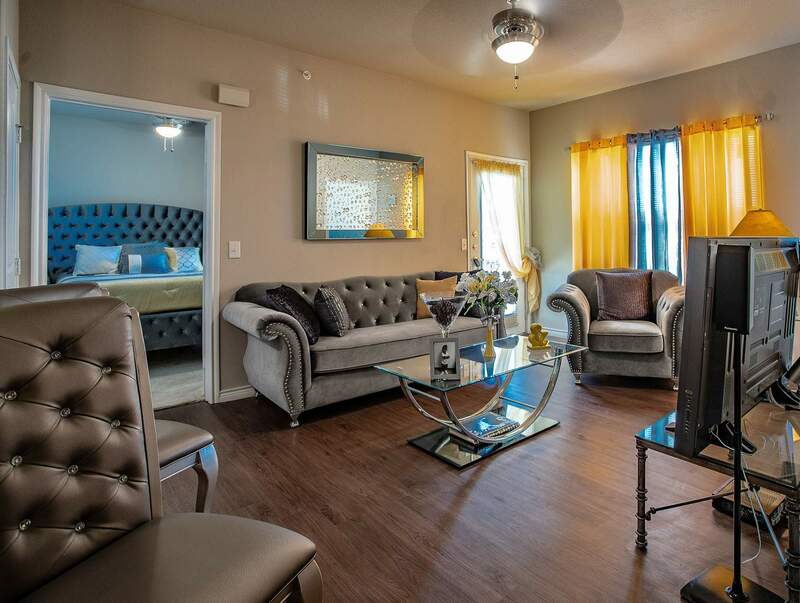 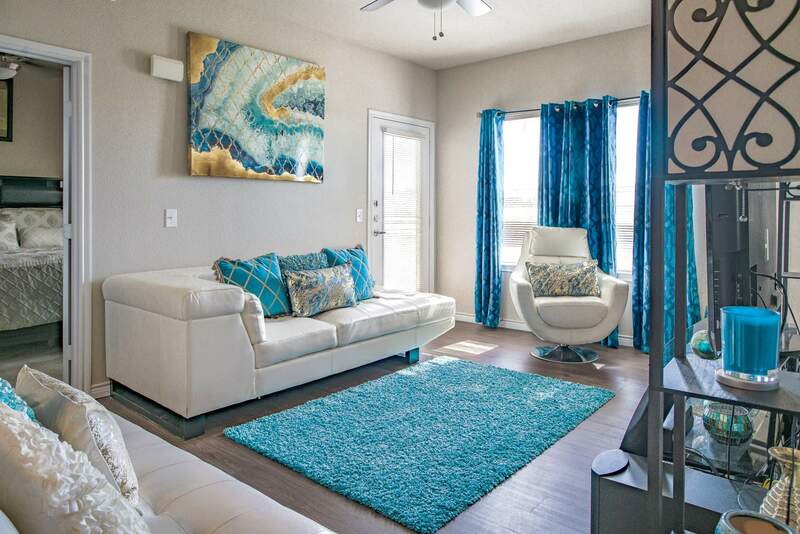 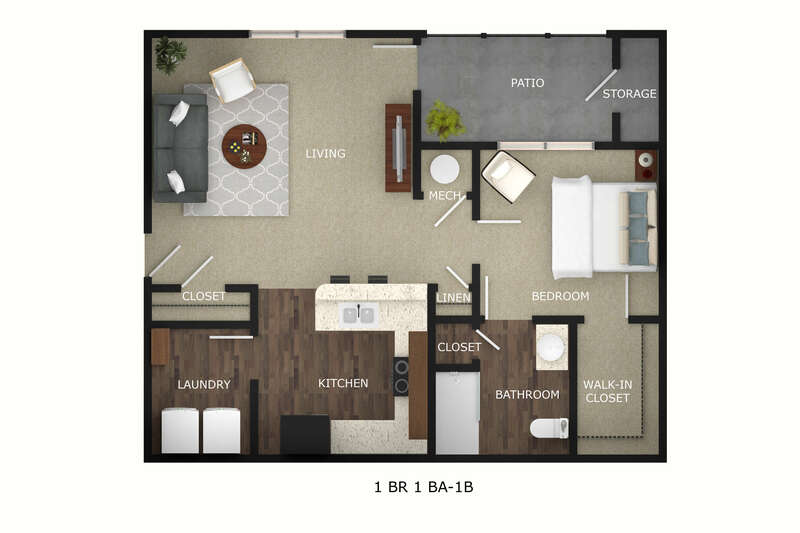 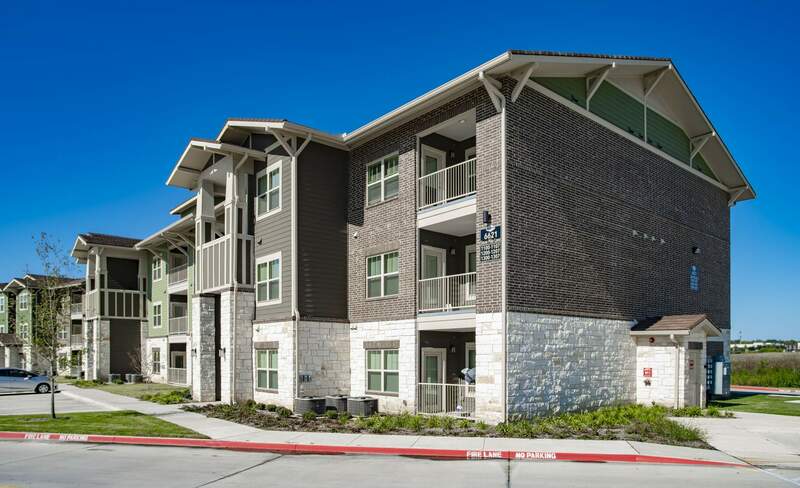 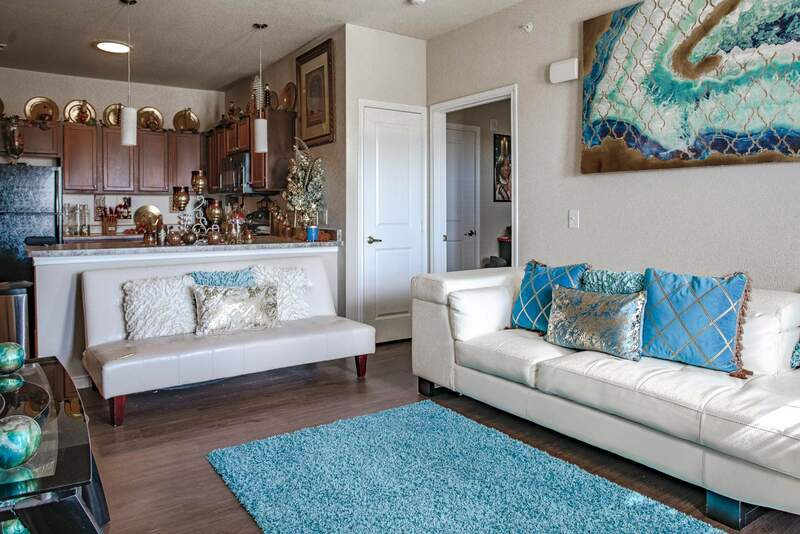 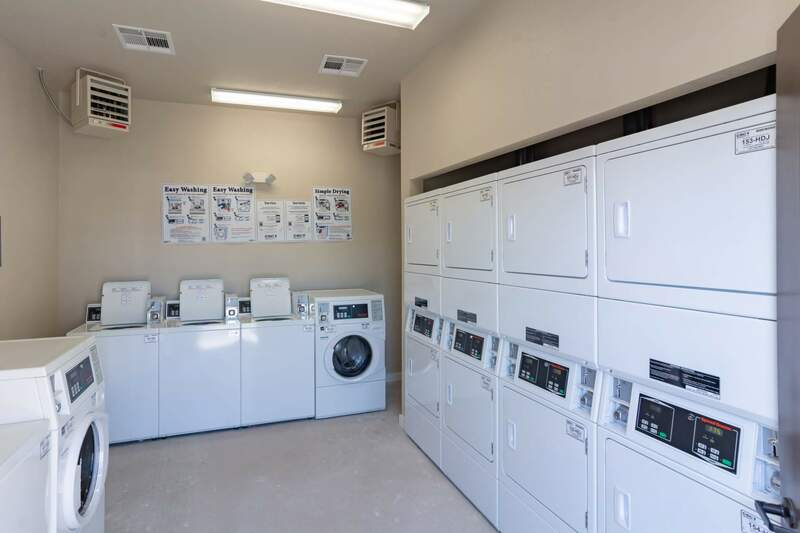 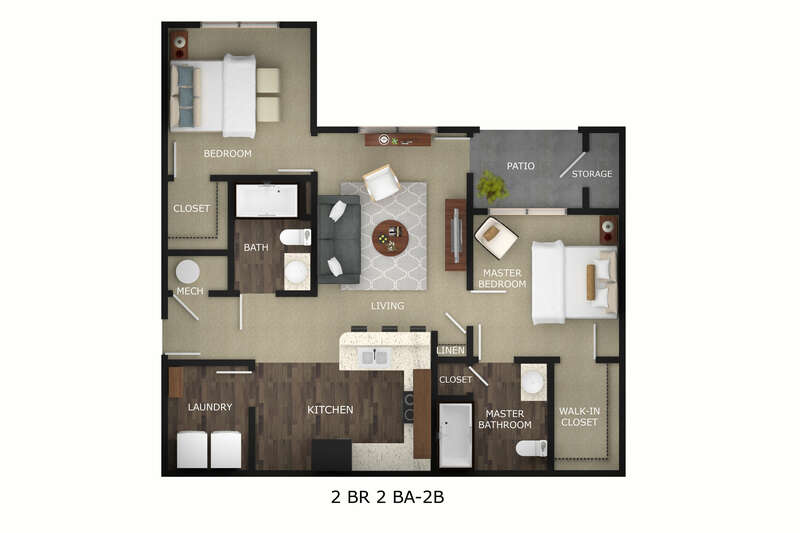 Each modern open floor plan includes a fully-equipped gourmet kitchen with energy-efficient appliances, exceptional closet space, central air conditioning, and a laundry room which includes full-size washer/dryer connections. 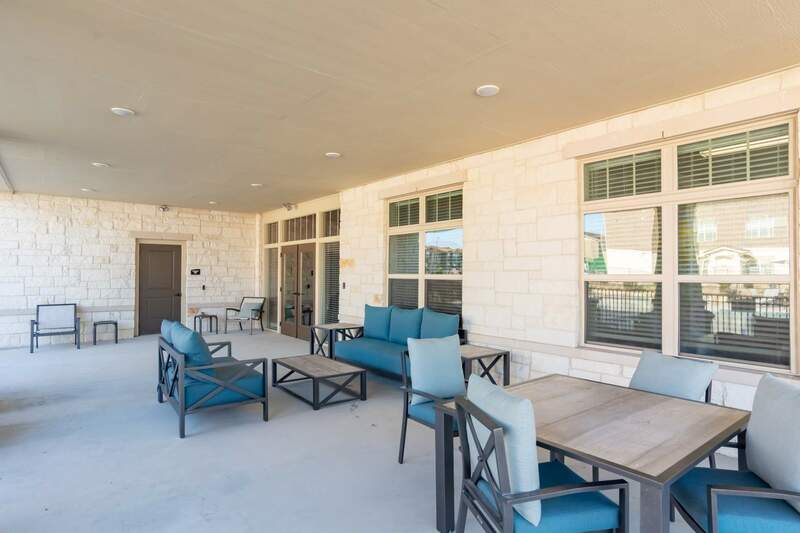 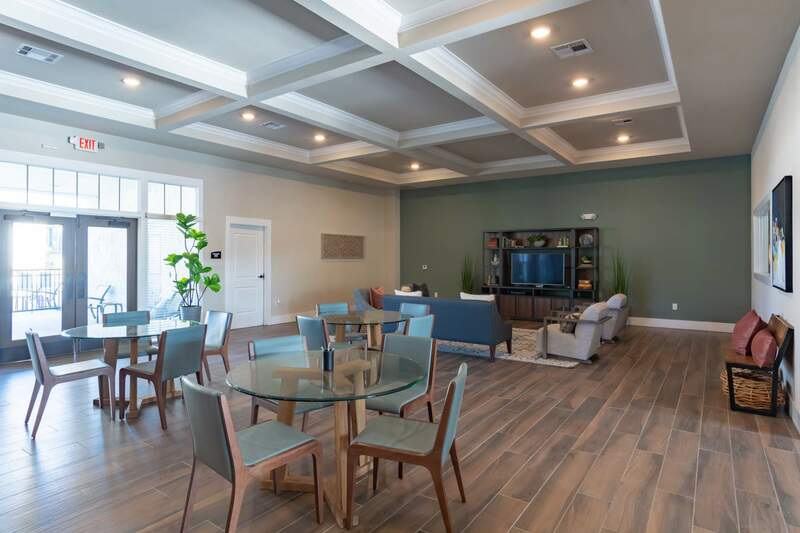 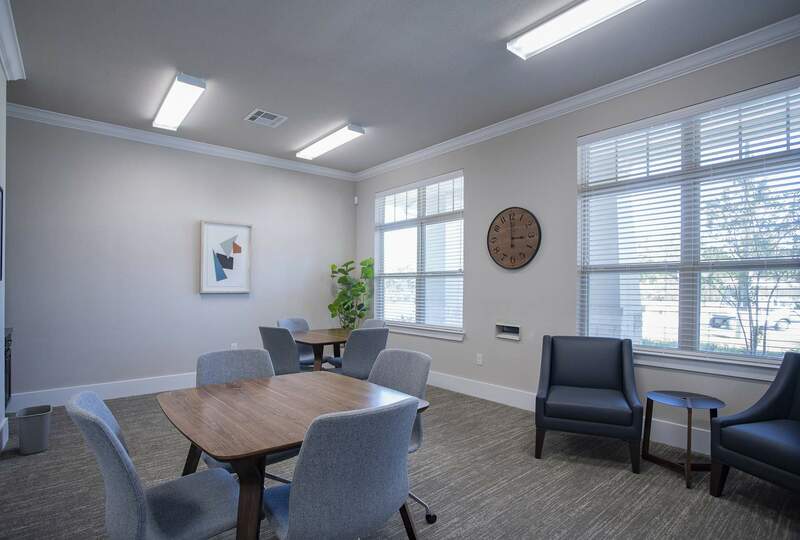 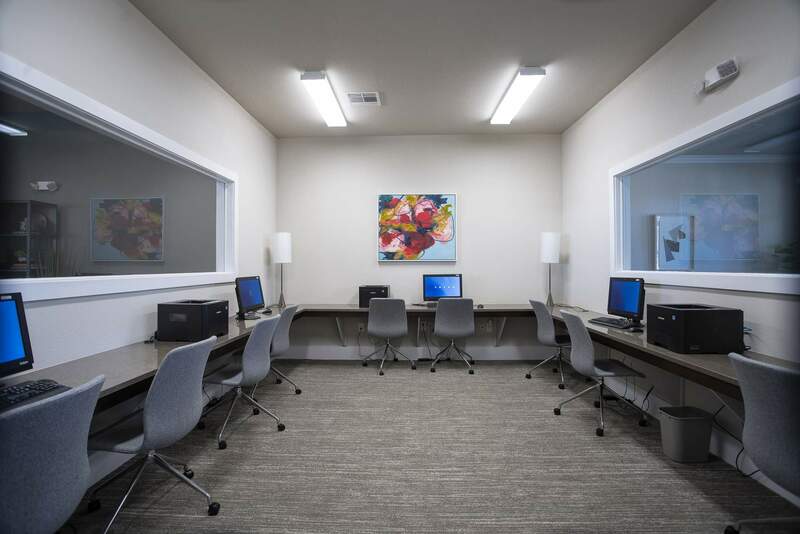 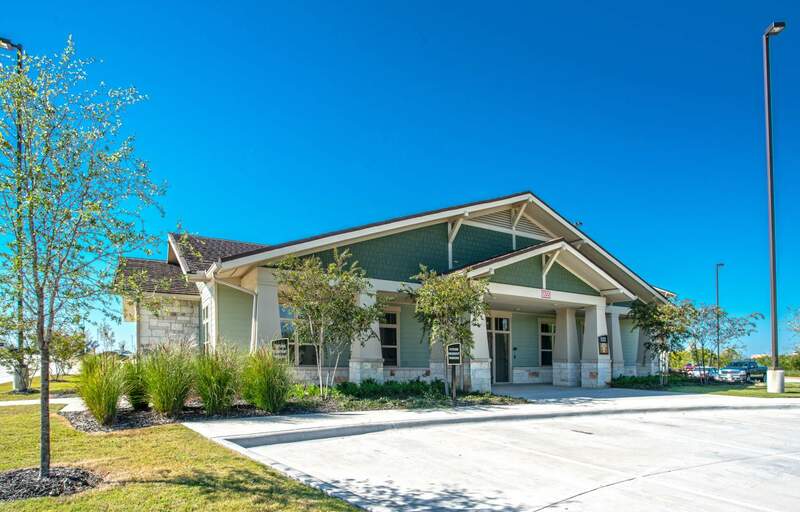 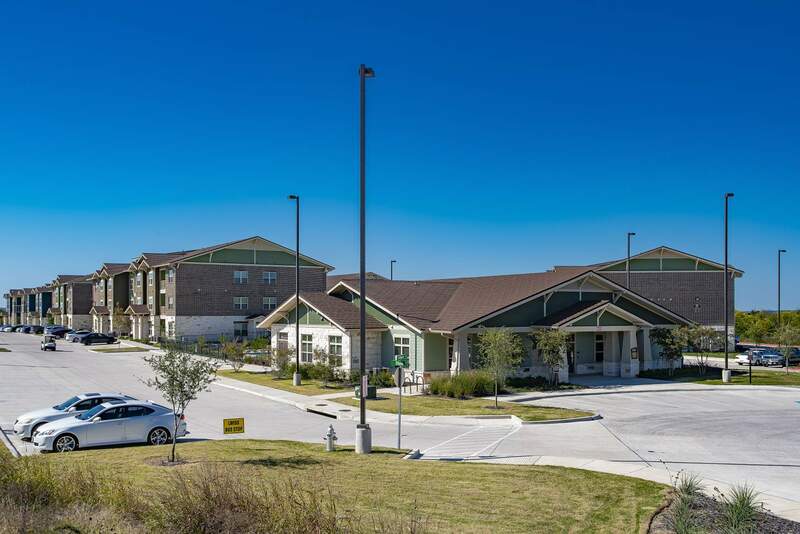 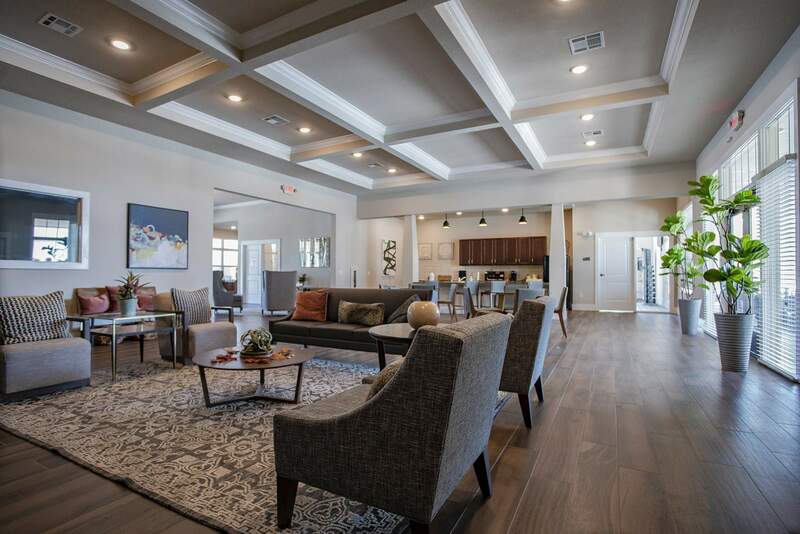 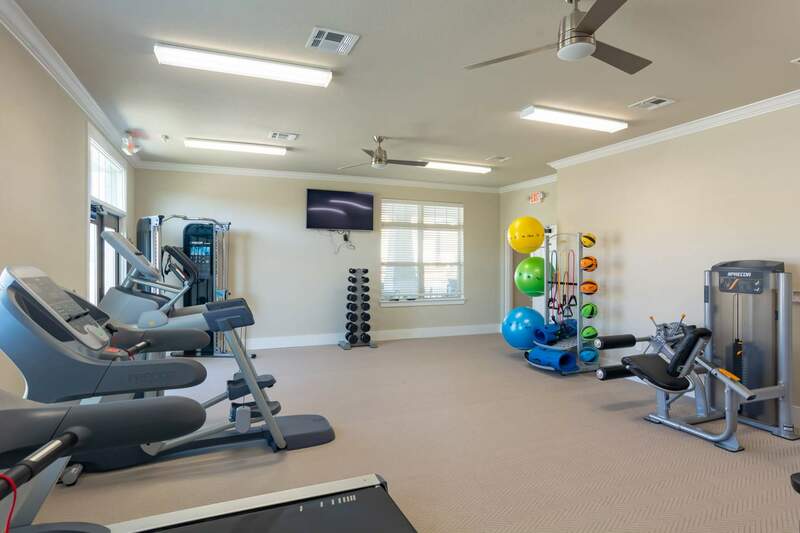 The clubhouse features a fitness center, media room, business center, clothes care center and community room with kitchen where residents can enjoy the companionship of friends and family. 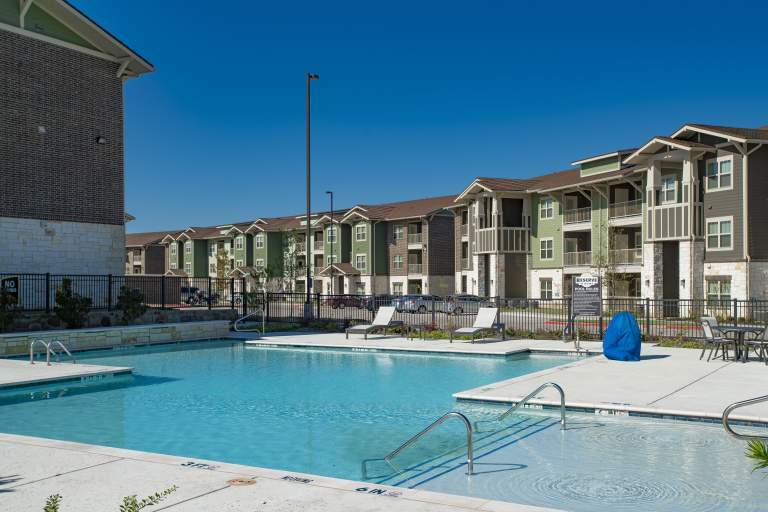 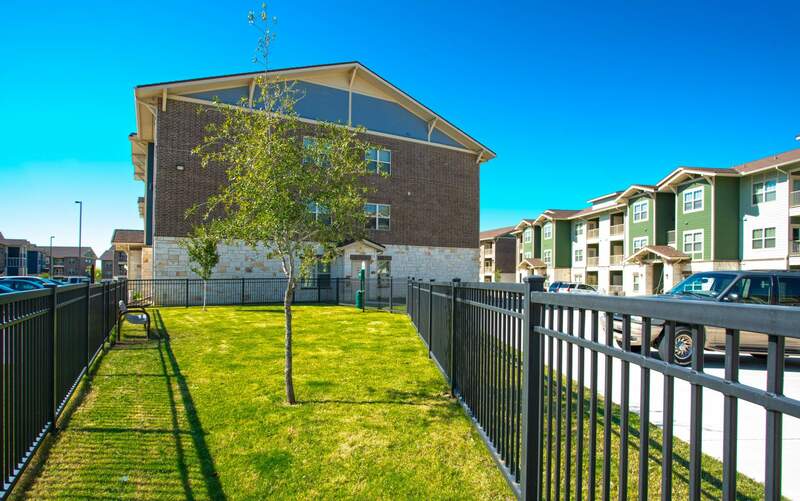 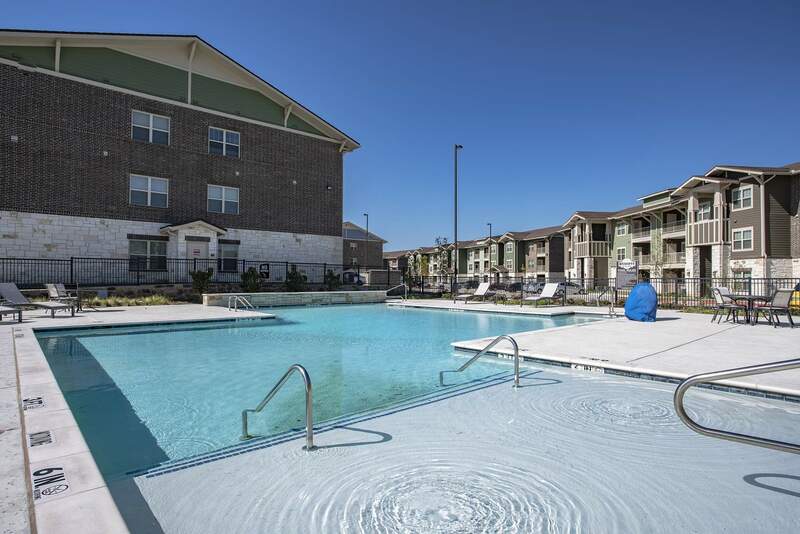 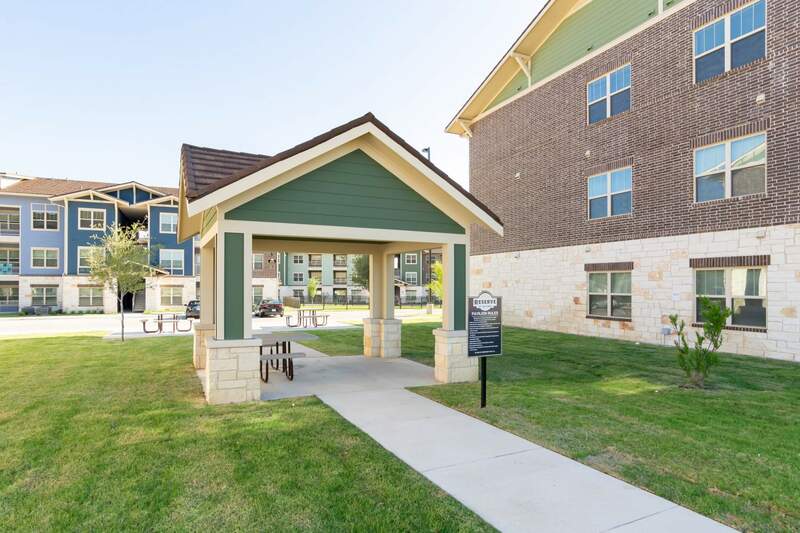 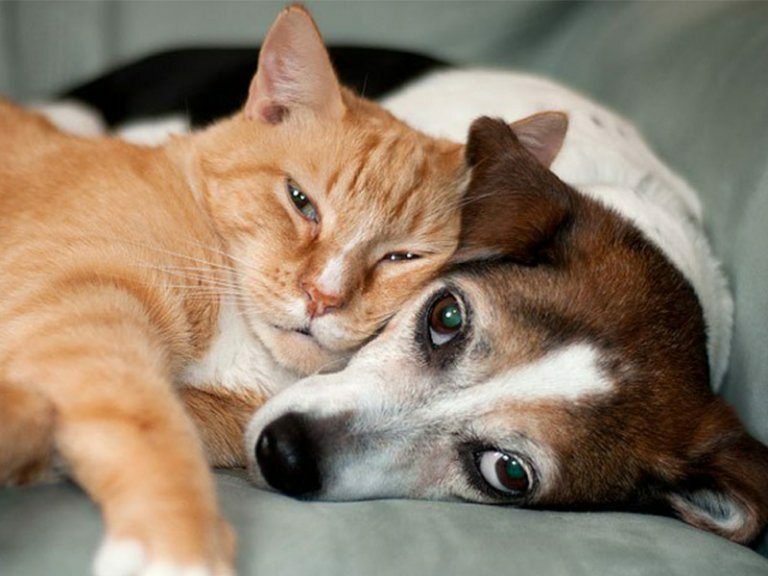 Outdoor amenities include a swimming pool, picnic area and plenty of space to take your furry family member for a stroll! 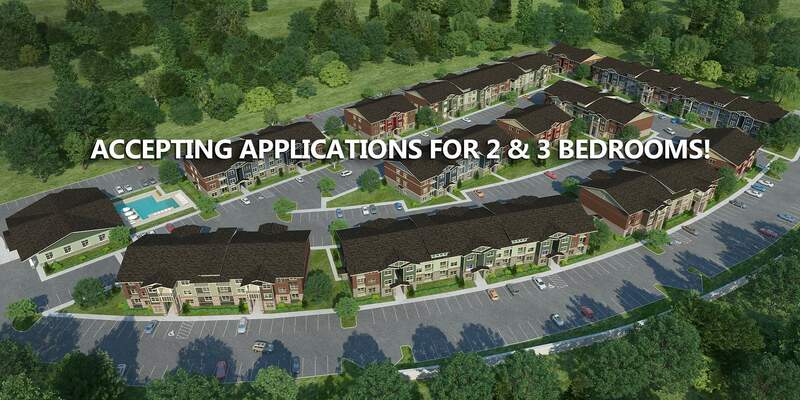 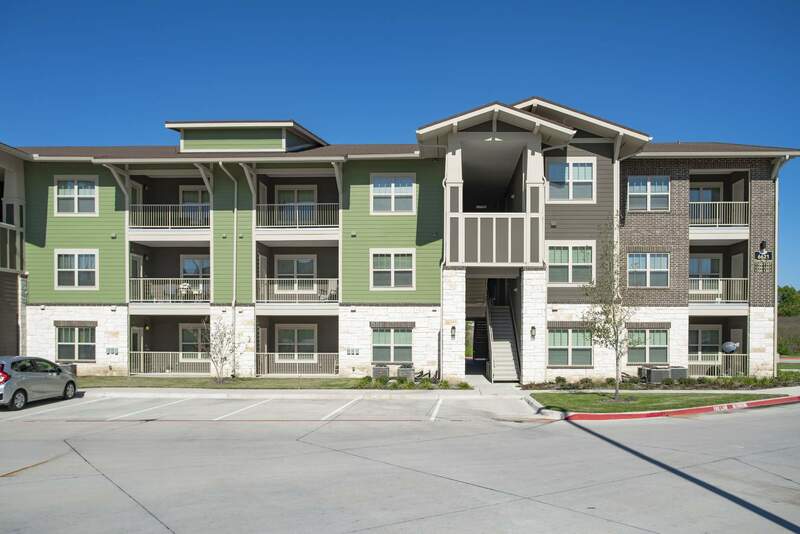 Contact us today to reserve your next place to live!